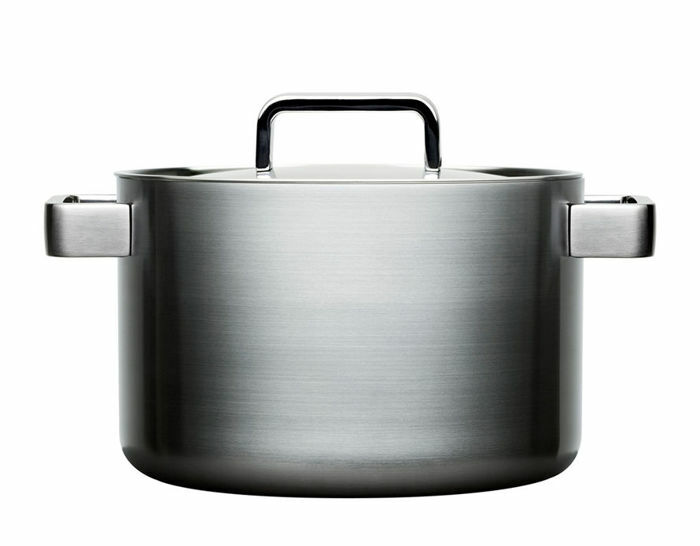 Exquisite function. 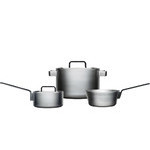 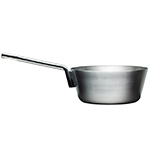 Tools is a range of pots and pans that serve a dual purpose: not only are they high-quality cooking utensils, but their stunning design and sturdy, oversized handles make them ideal for bringing your culinary creations directly to the table - no doubt to an appreciative audience. 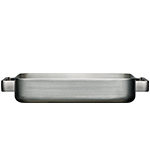 The cooking casseroles have interior measuring scales and a compound multi-layer construction that distributes and retains heat evenly. 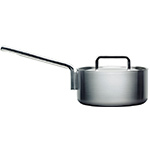 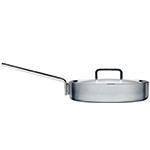 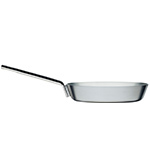 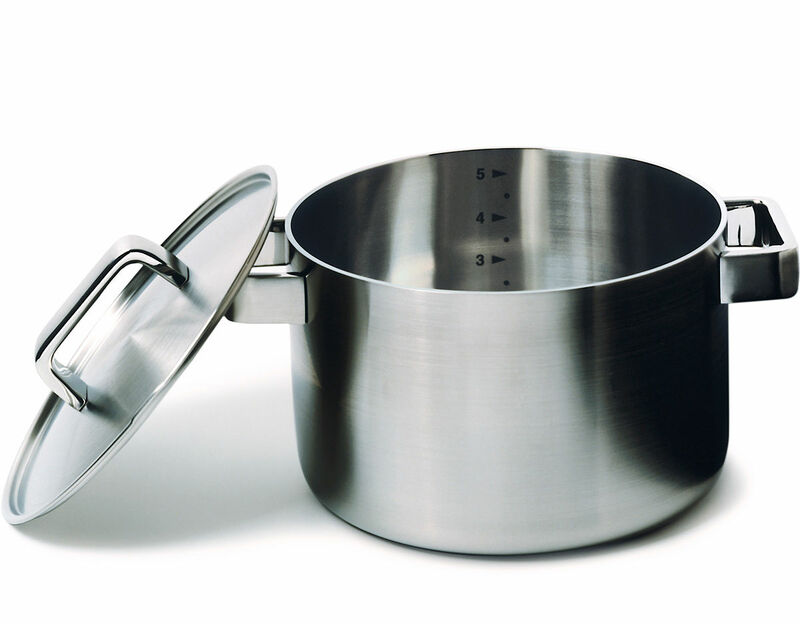 Casserole with lid: 2qt, 7" | 3qt, 8.75" | 4.25qt, 8.75" | 5.25qt, 8.75" | 8.5qt, 10.25"